Stuck for what to get your other half for Valentines? 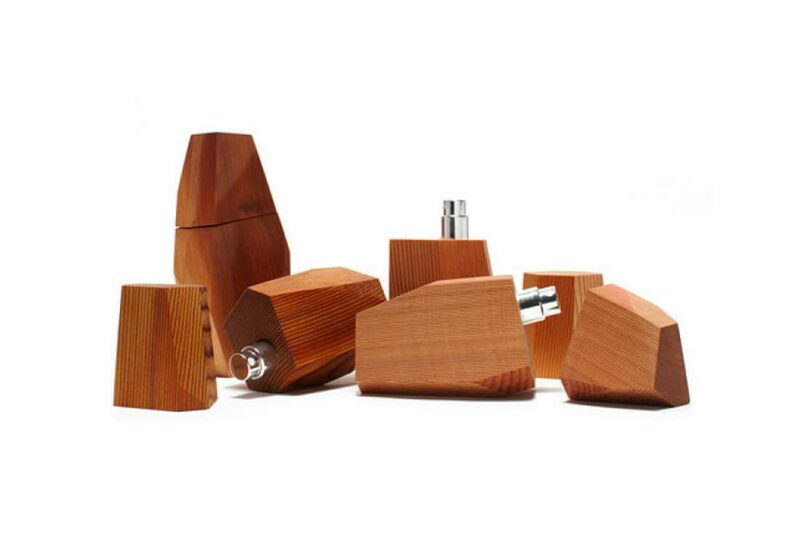 Handmade soap and herbal merchants Heyland & Whittle may well have the answer. Their range of natural luxury soaps follow a time honoured traditional “cold processed” method of production, where fresh specially chosen plant oils are gently warmed to their natural melting points and then slowly added to a naturally occurring alkaline solution to form the base of all their recipes. 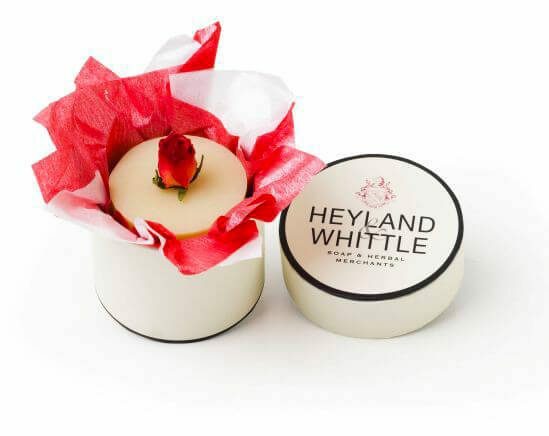 This Valentines, Heyland & Whittle has come up with great gift for the romantics to spoil their loved ones. These new Olive Grove soaps are decorated with a single red rose and come in a mini hat box. Each soap is hand –blended with olive and coconut oil, goats milk and aloe vera with a fragrance reminiscent of a Mediterranean Olive Grove. At £5 each, the soaps will make the perfect Valentines Day ‘stocking filler’ without you filing for bankruptcy.